Are you ready for the best week of your life?!? Since 1941, Young Life has been developing, strengthening, and deepening High School aged students’ Christian faith, in a way that teenagers can fully relate to and understand. Young Life’s weeklong summer camp is an experience one will remember for a lifetime. 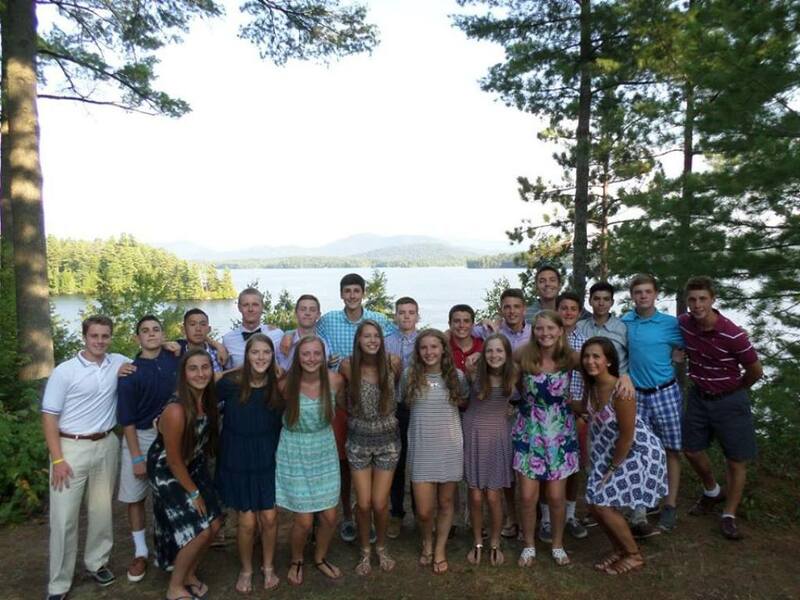 The beautiful Saranac Lake camp property allows campers to experience God’s beautiful creation through extreme outdoor activities such as parasailing, high ropes course, tubing, water skiing, field games, and much more! More importantly, this week long camp allows campers to develop meaningful relationships with their fellow campers and Young Life leaders. These relationships are formed around each individual’s faith and belief in God. Click here to download the health consent form. Click here to download the parent consent form. Join us this summer for a once in a lifetime opportunity!! for sign up information and any additional questions!